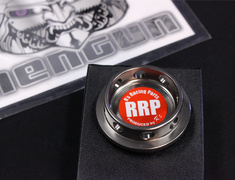 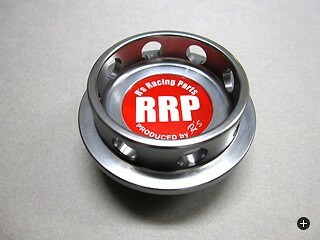 RRP Oil Cap from R's Racing Service to dress up your Suzuki! 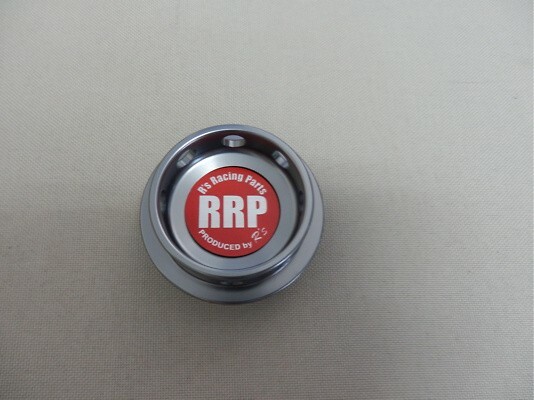 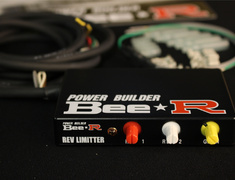 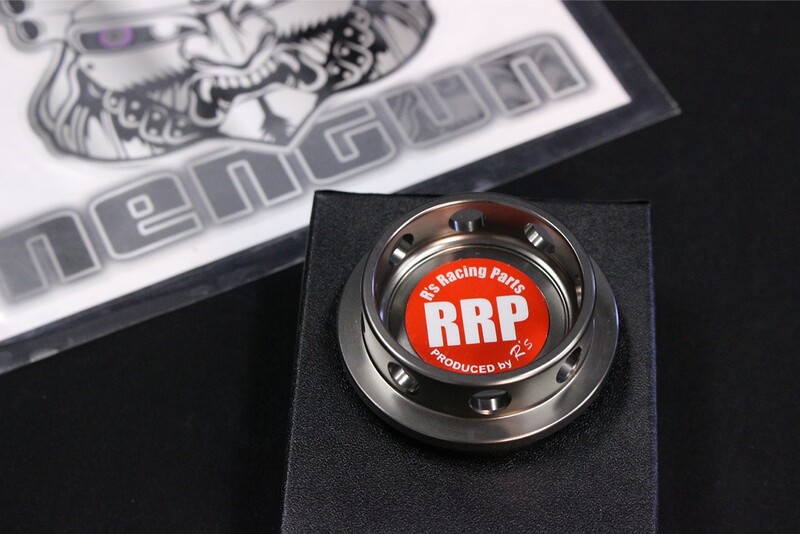 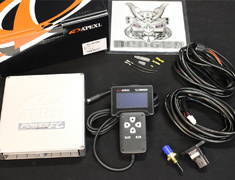 R's Racing has developed the RRP Engine Oil Cap much like a Suzuki used in racing. 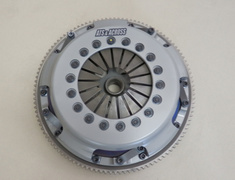 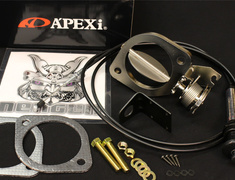 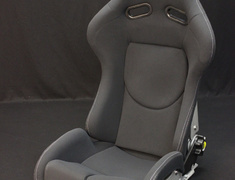 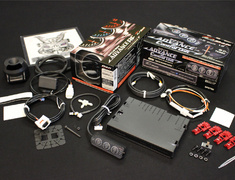 This product is manufactured from the all aluminum and shaved, then painted by beautiful gun metallic paint. 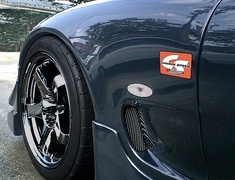 Easy on and off due to having holder holes in side.